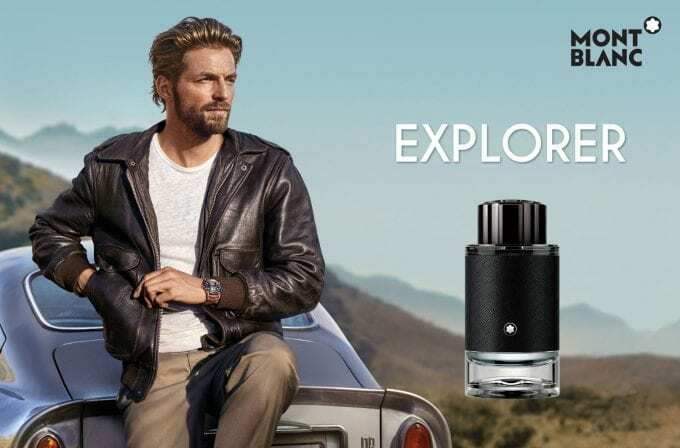 The New Montblanc fragrance EXPLORER has arrived – with worldwide exclusivity at Dubai Duty Free from February 1-14, 2019. 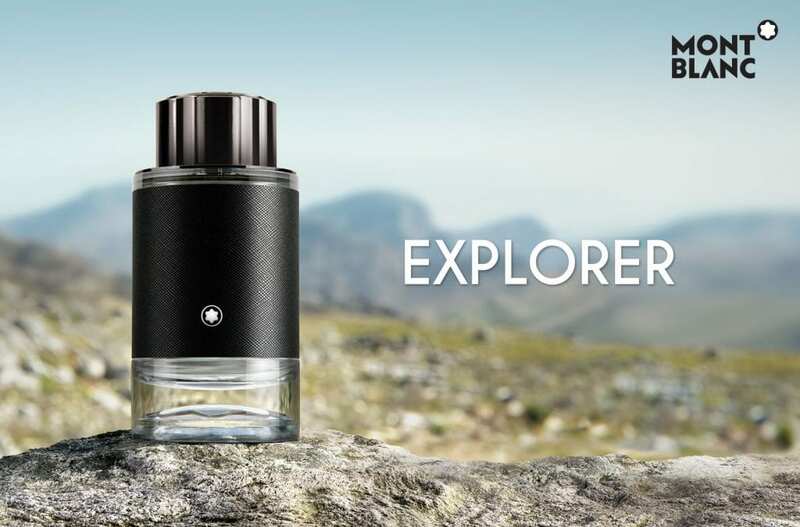 Montblanc Explorer is an invitation to a fantastic journey, an irresistible call for adventure. The bottle echoes the earth’s two hemispheres, recalling the multiple destinations explored during this olfactory expedition. At the bottom lies Montblanc’s emblem, the iconic star representing the six glaciers of the highest mountain in Europe. As reported on Duty Free Hunter in late 2018 (see post) this new pillar fragrance will have a global duty free roll out after its exclusive launch at Dubai Duty Free.